MDC is headed for fresh turbulence and complete paralysis in Masvingo following chaos and violence which marred the party’s polls to choose leaders for lower-tier structures ahead of its national congress set for May. 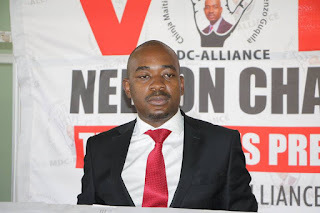 Party leader Mr Nelson Chamisa faces an acid test in his quest to remain at the helm, with secretary-general Mr Douglas Mwonzora reportedly angling to challenge him for the presidency. 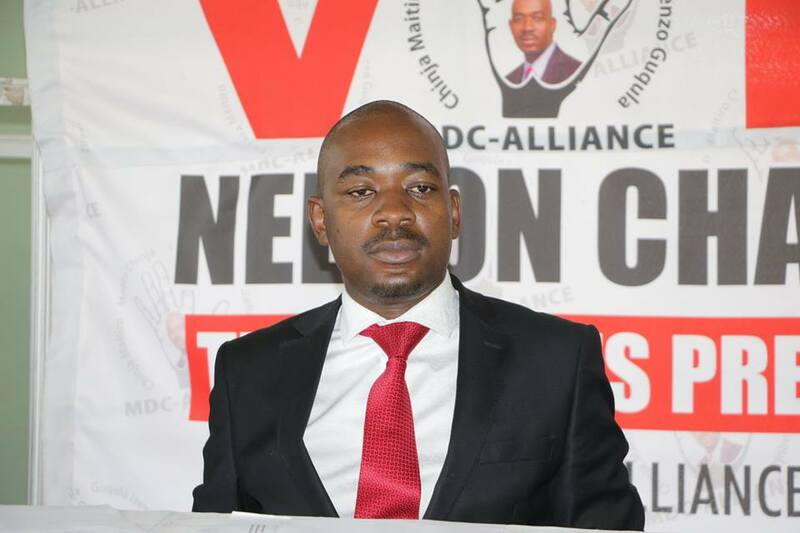 The likely battle between Messrs Chamisa and Mwonzora has caused ructions within the party now virtually divided along factional lines. In Masvingo MDC Masvingo Urban District organising secretary Mr Gibson Murinye was reportedly assaulted and forced to flee before polls could take place in Ward 7. He was reportedly assaulted by members loyal to incumbent chair Mr James Gumbi who is likely to square up against ex-legislator Mr Tongai Matutu in the battle to retain his seat. Other senior party officials aligned to Mr Gumbi among them Ward 5 District chair Mr Alexio Mupfugami and his Ward 9 counterpart Mr Babylon Beta allegedly barred other members from participating in the branch and ward polls after secretly convening elections at their houses where they stuffed loyalists into new structures. Aggrieved party members said this will produce a weakened MDC in the province with an illegitimate provincial leadership poised to represent Masvingo at the forthcoming congress. Mr Matutu refused to comment on the issue but those close to him who spoke on condition of anonymity expressed disquiet over the veil of secrecy, violence and chaos which characterised the conduct of the just-ended lower-tier polls. They said under normal circumstances ward assemblies were supposed to convene and hold election of new office bearers saying what happened last Saturday across the province would in the long term weaken the party as it will have not have a solid grassroots base owing to poll manipulation.